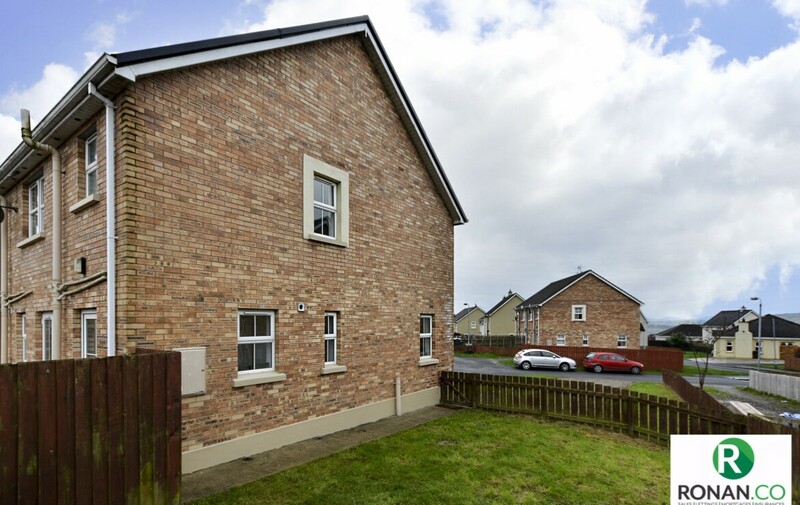 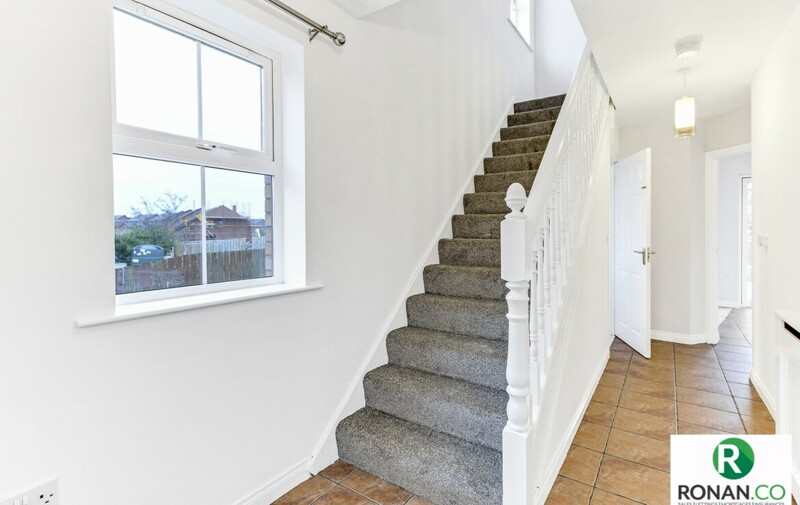 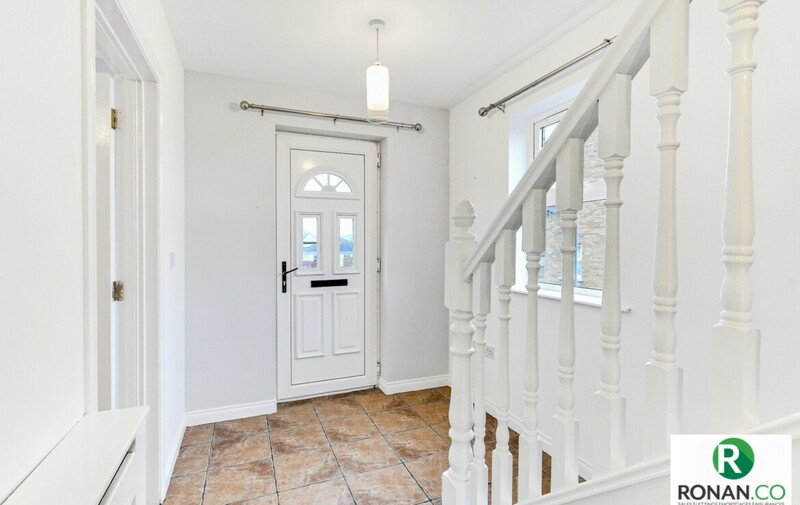 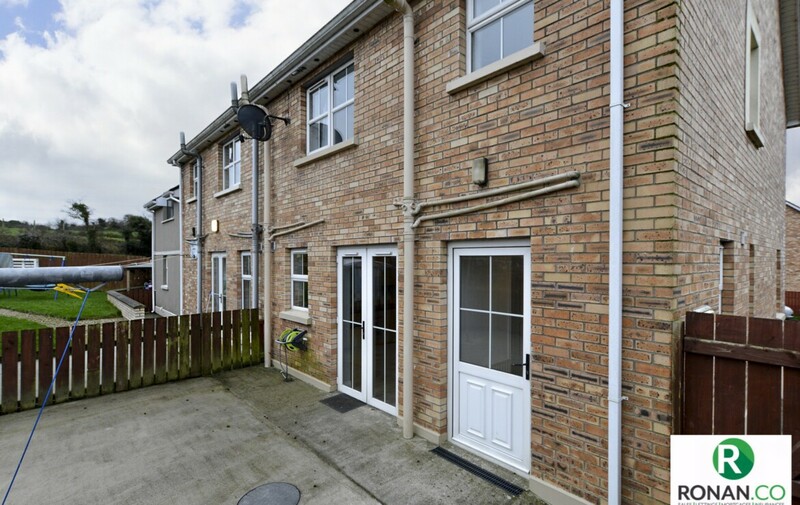 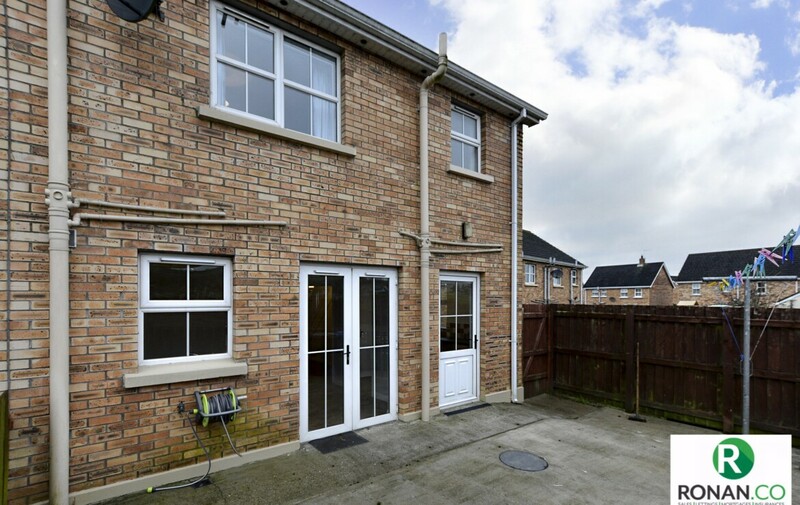 Ronan McAnenny Ltd is pleased to welcome to the market this perfect three bedroom semi detached property located in the residential development of Mount Carmel Heights in Strabane. 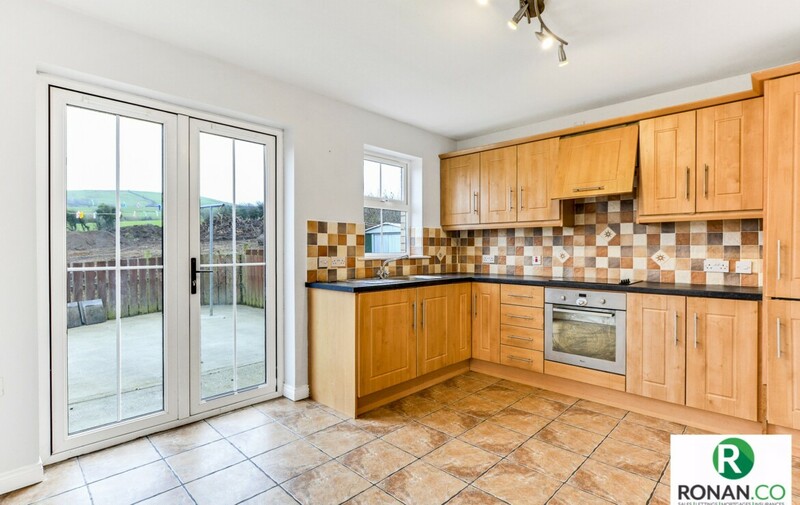  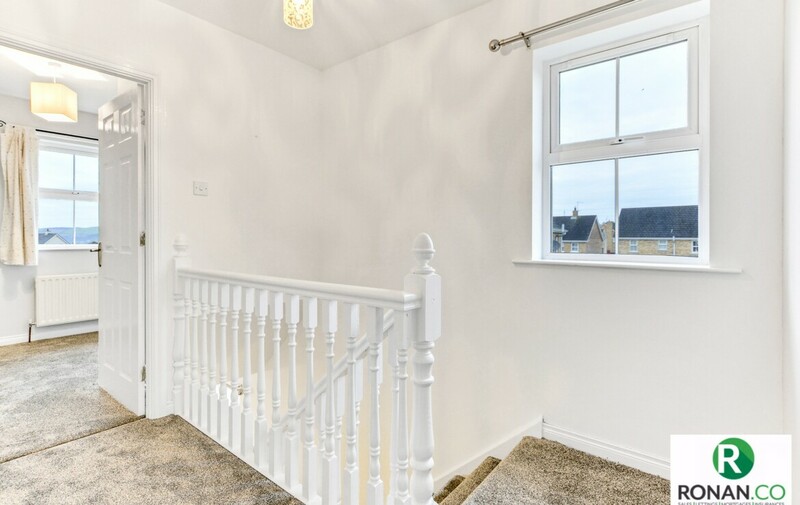 This is a spacious property which benefits from having an oil fired central heating system and an open fire. 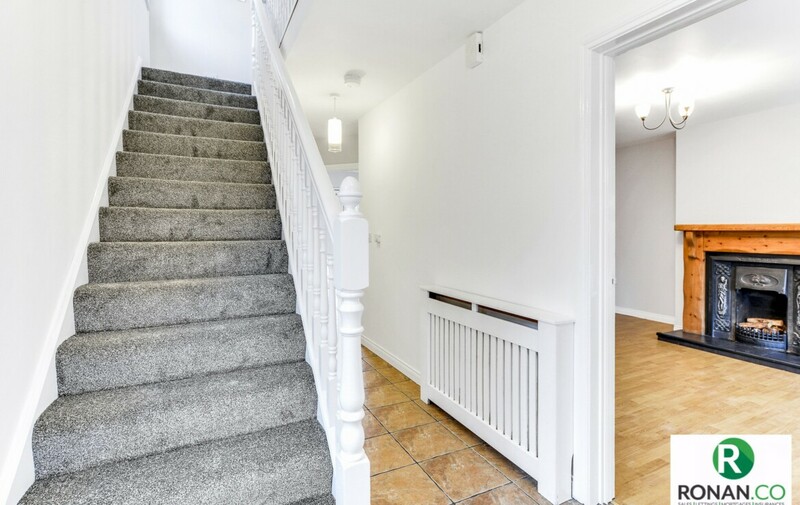 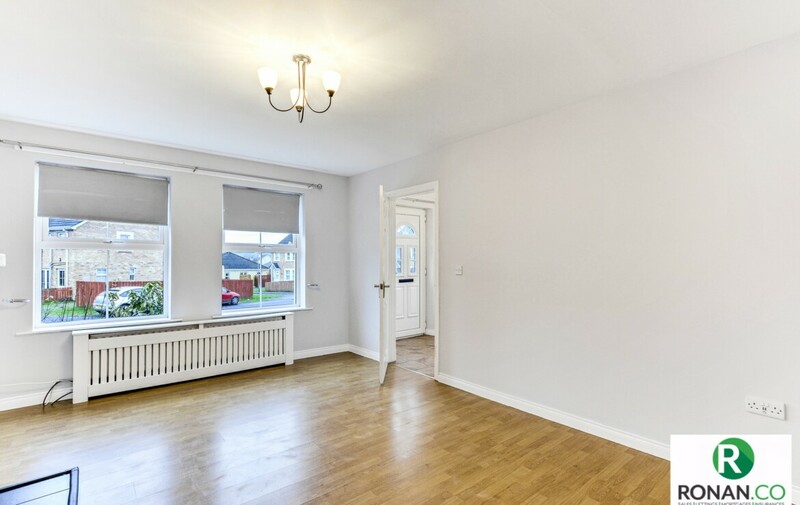 Internally the property has been recently redecorated and new floor coverings have been fitted. 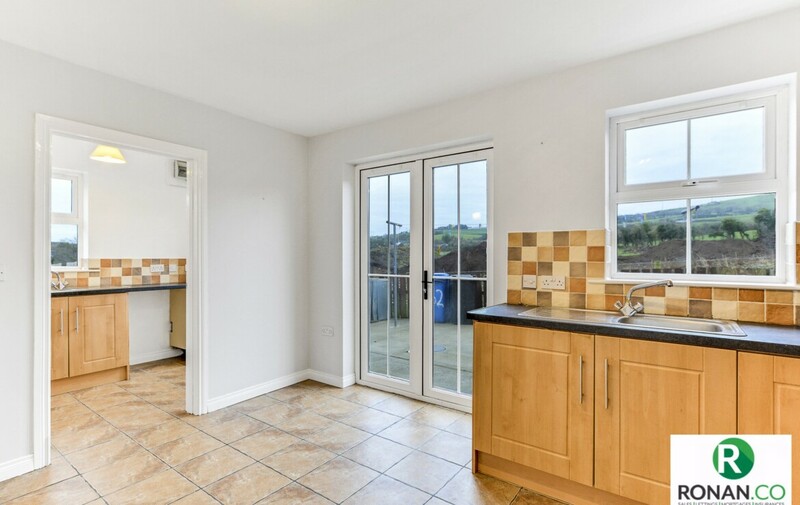 The dwelling has double glazing PVC windows and PVC doors. 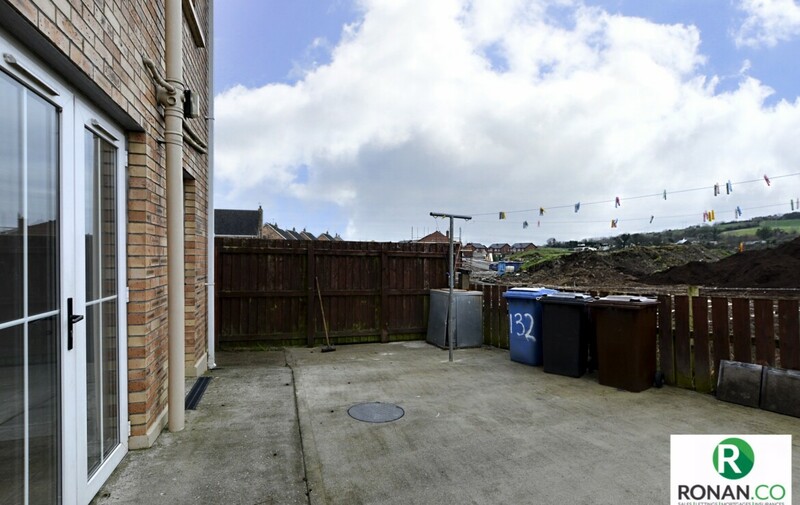 To the exterior of the property, there are gardens to the front and rear, along with parking facility for multiple vehicles. 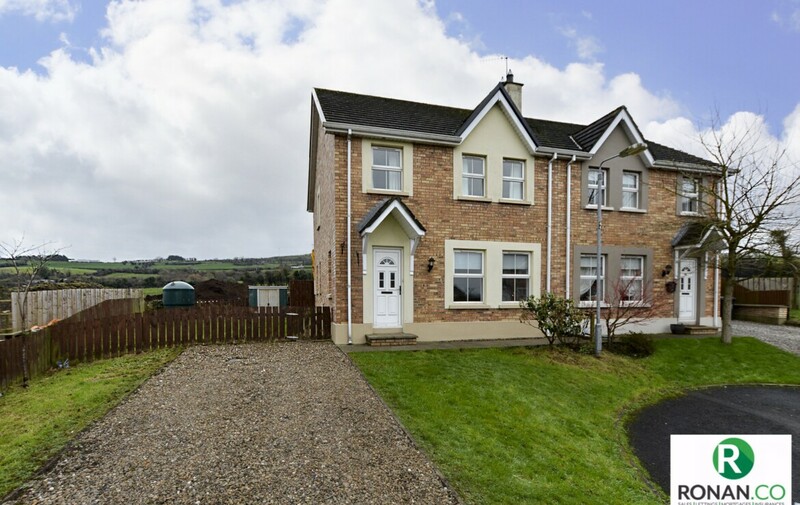 This would be an ideal first time buyer home. 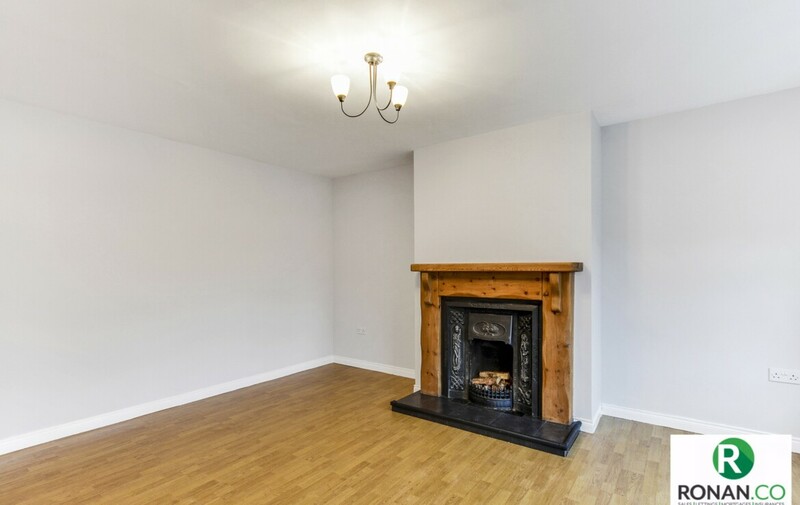 Laminate flooring, tiled hearth with wooden fire surround, open fire and double radiator. 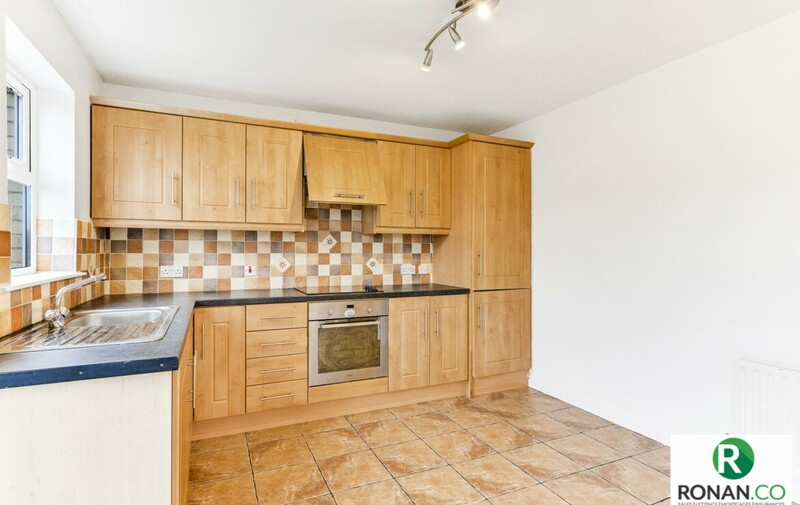 Tiled walls and flooring, electric hob & oven, integrated fridge/freezer, double radiator. 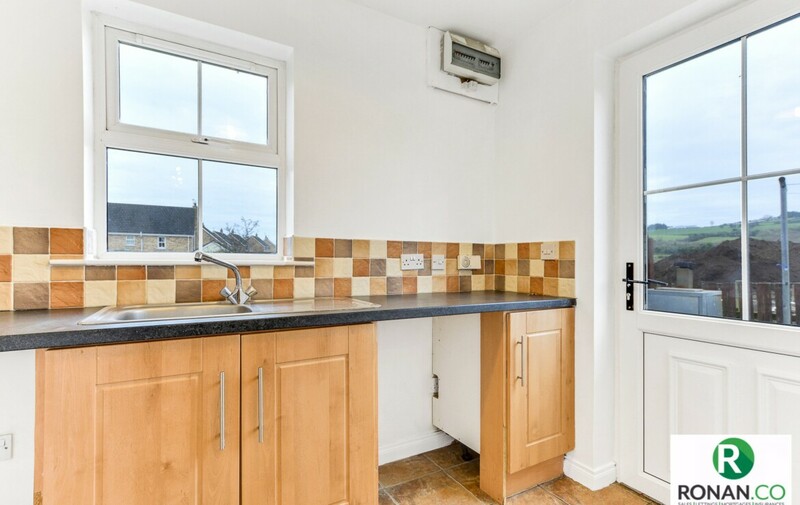 Tiled walls and flooring, low level cupboards, sink, plumbing for washing machine, space for tumble dryer and single radiator. 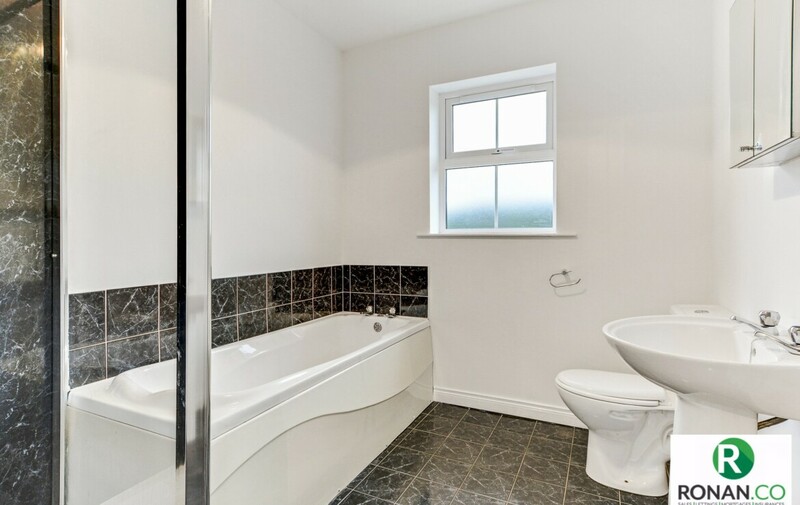 Tiled flooring and partially tiled walls, WC & wash hand basin. 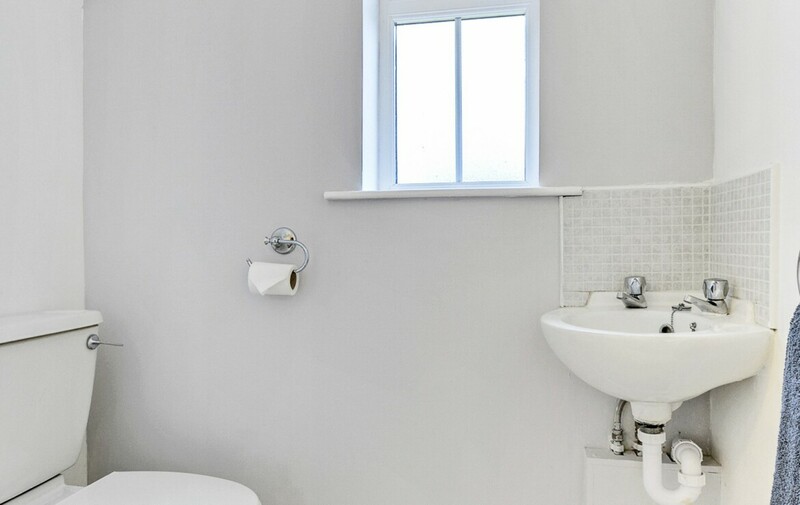 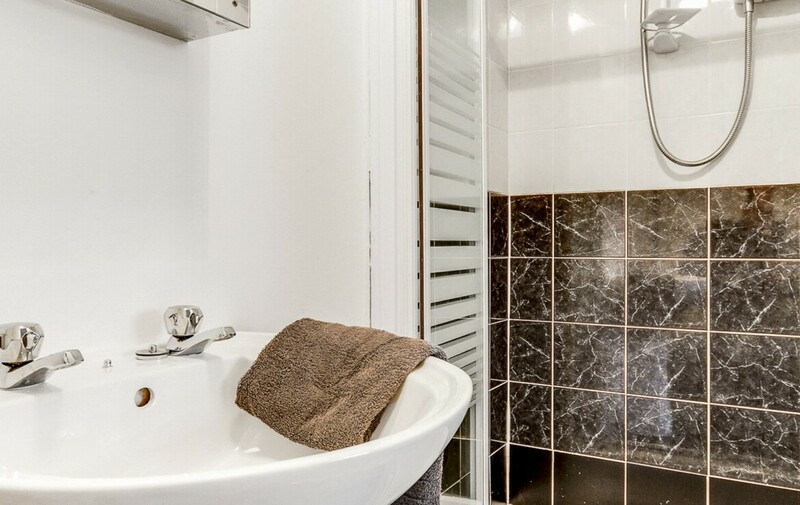 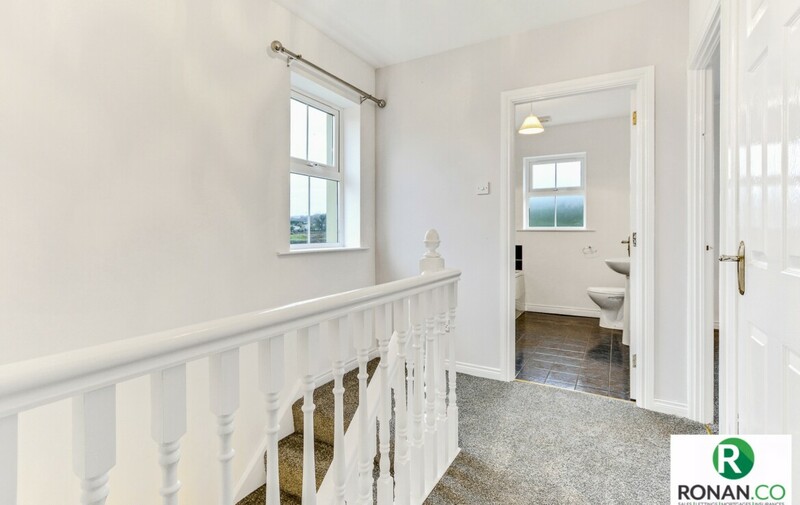 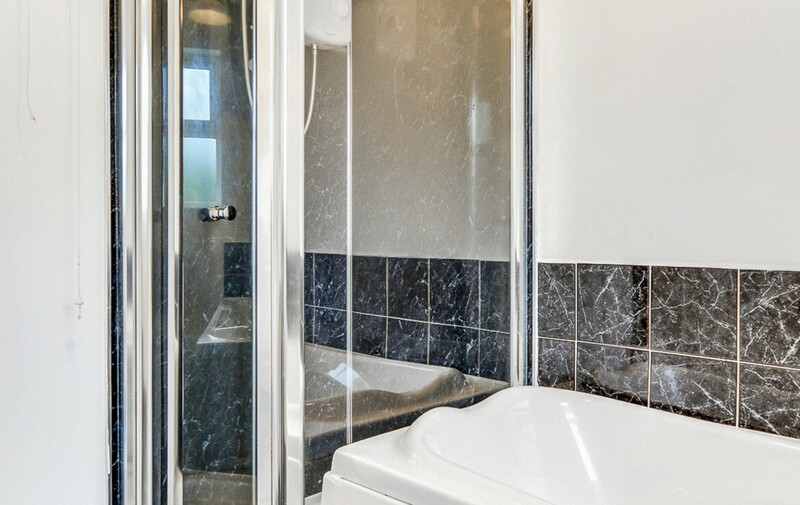 Tiled flooring and partially tiled walls, bath, electric shower and double radiator. 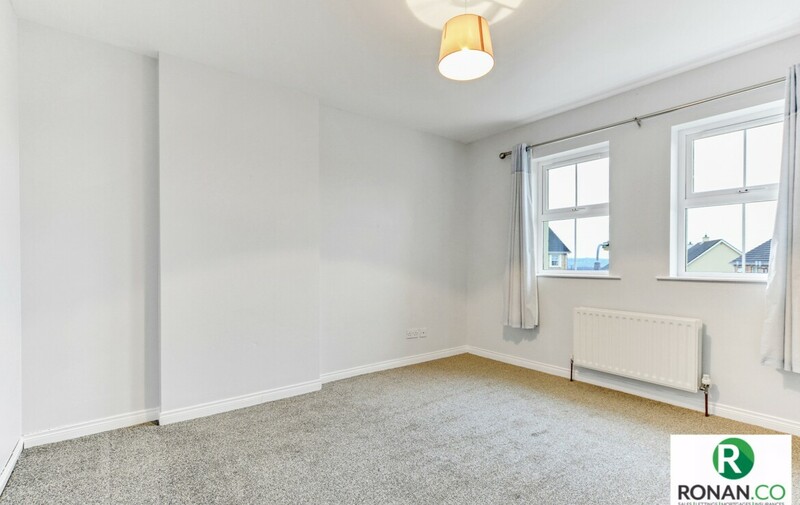 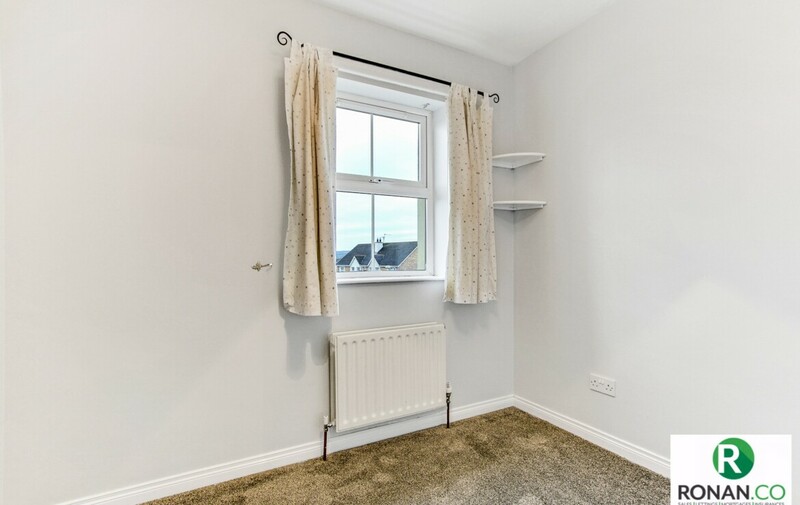 Double bedroom with carpet flooring and single radiator. 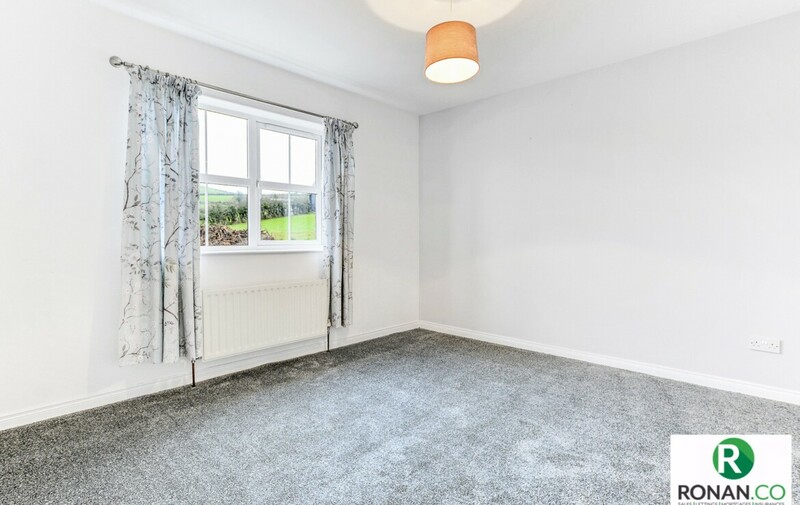 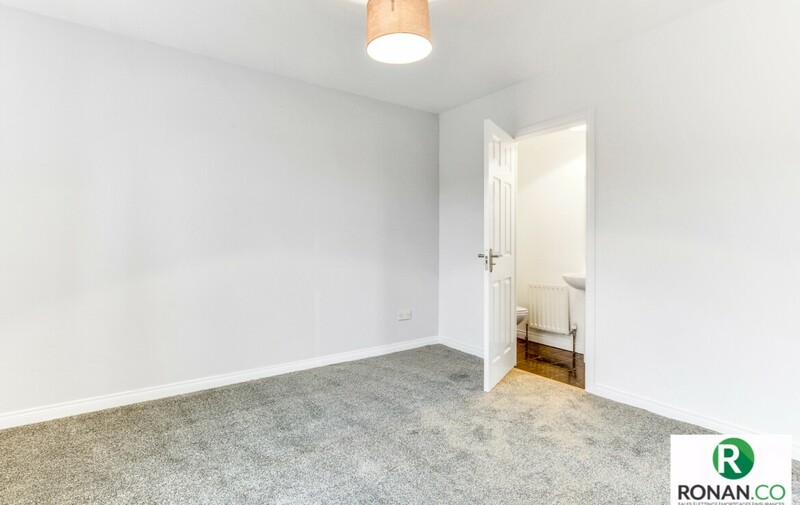 Single bedroom with carpet flooring and double radiator.